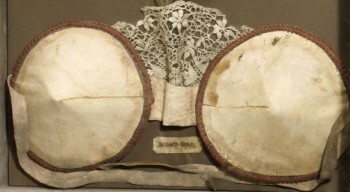 It’s the news of the day the discovery of the first push-up bra in history in the warehouses of the London Science Museum’s, dating back to 1880. At that time, only wealthy women could afford a bra, rigorously measure. Only after its appearance in Vogue, in the early ‘900, the bra became commonly used.